I'm definitely someone who loves a good tube of lipstick/lipstain/lipbalm and so forth.Few weeks back I received a tube of Shizens Lip Tattoo for me to try out and I was quite impressed by how natural it looked on my lips. Before I go on about that,let me first tell you about the brand Shizens.Shizens is a skin care and cosmetic brand that was cultivated here in Malaysia.They have wide range of products and I'm sure you've seen their kiosks and stores in malls in the Klang Valley.They have 12 outlets in Malaysia so far. 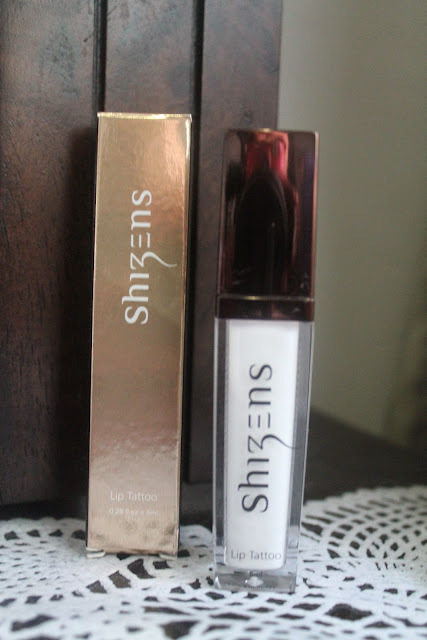 On the 23rd of December I attended the Butterfly Project Xmas Party and received a box of beauty stuffs for me to try and one of them was Shizens Lip Tattoo. 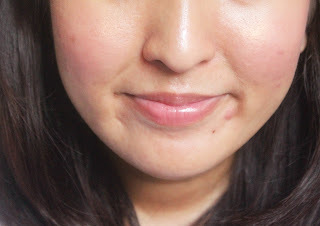 Upon application of Lip Tattoo,I could see that it was opaque white in texture.The taste was a bit weird and it was thick.But after a few seconds on your lips,they changed it into a pretty rosy tint.It was very natural so definitely perfect for days where you don't want to put on too much makeup! I didn't wait long enough and I believe this picture was taken a few seconds after I put it on.If I waited for a while longer,my lips would have probably be a lot more pink.I heard that you can even put in on your cheeks to get a natural flush.I love how super moisturizing it was on my lips. 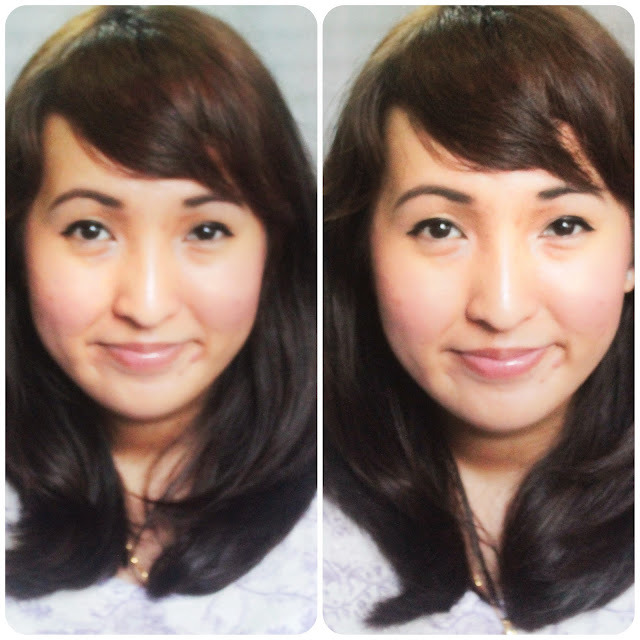 The price of the lip tattoo is RM168..pretty pricey but you can use it for months as you only need a tiny bit of it.